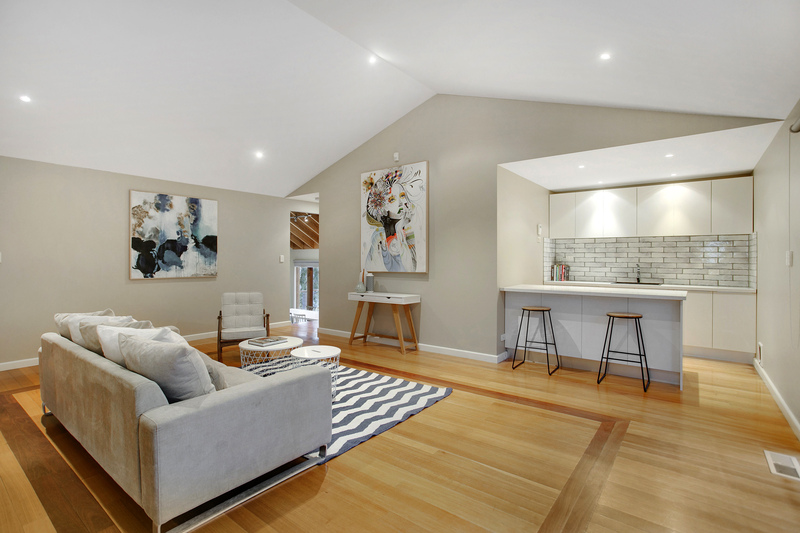 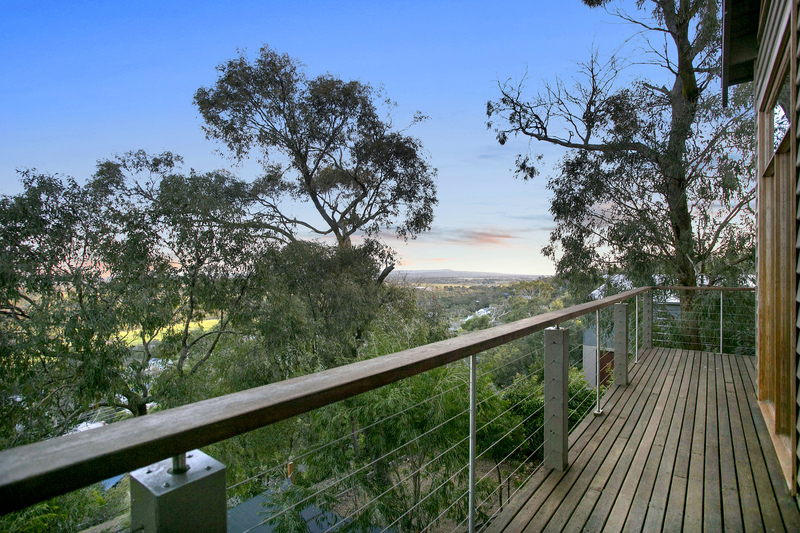 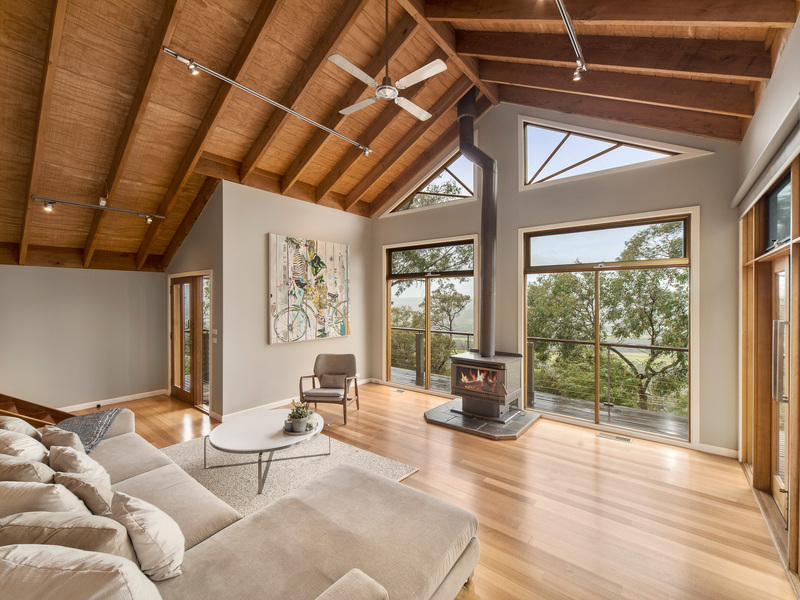 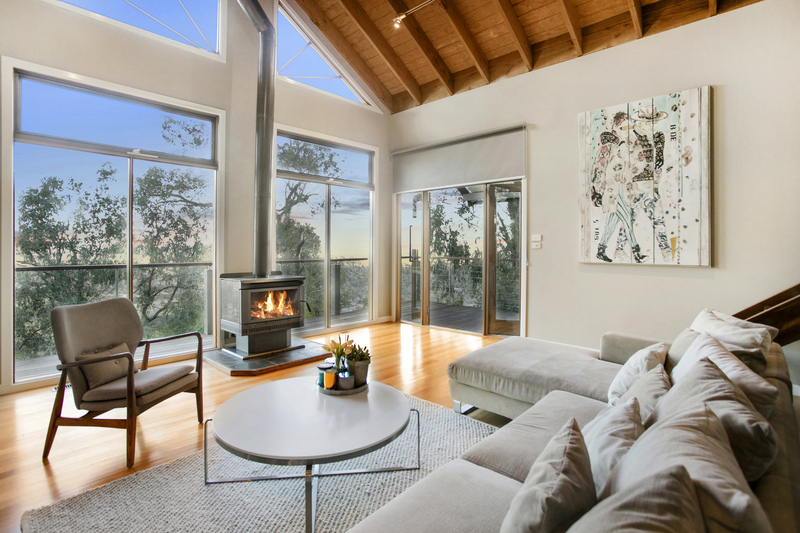 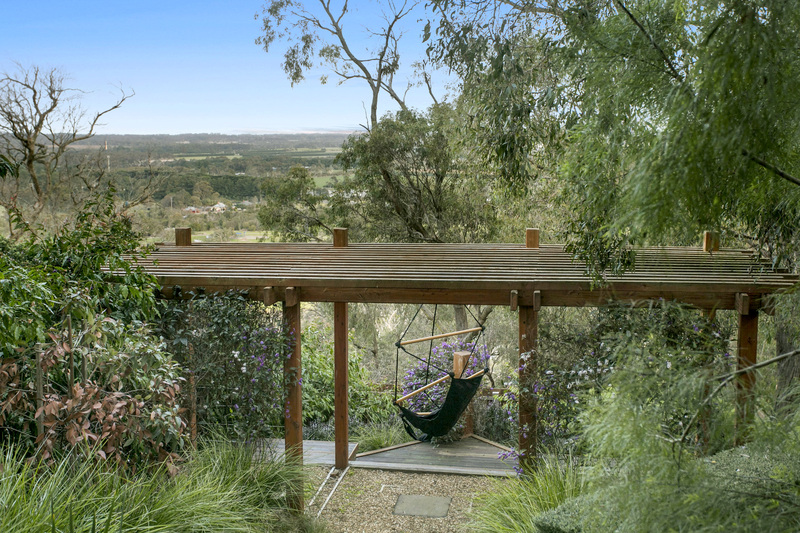 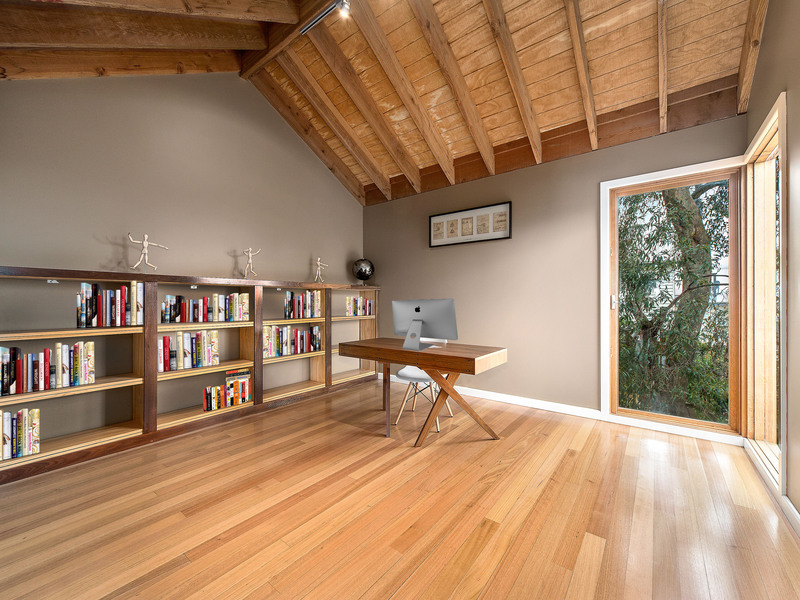 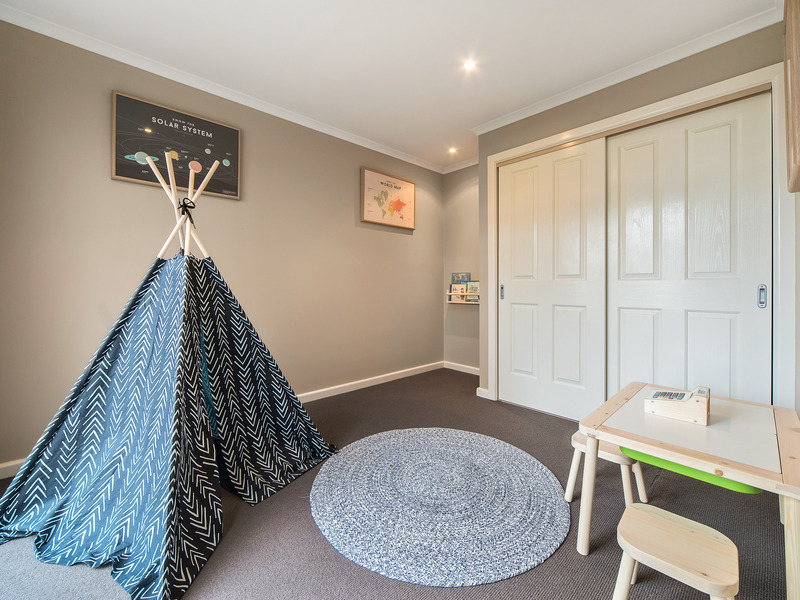 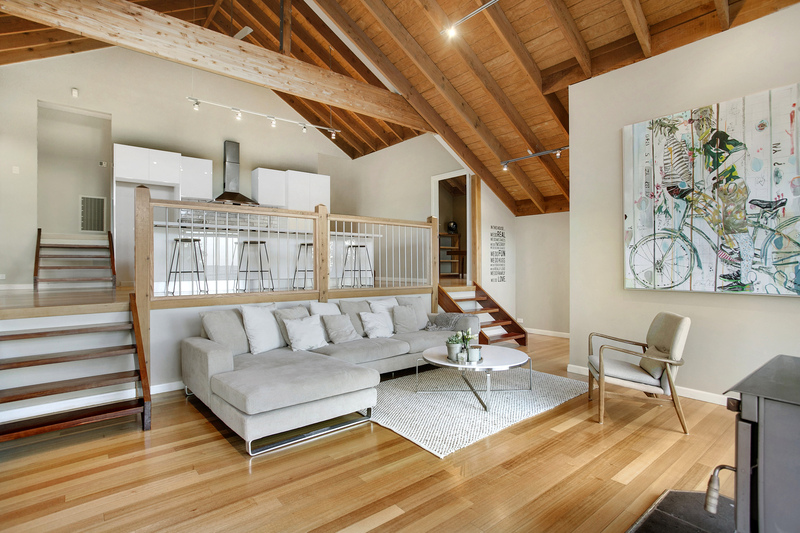 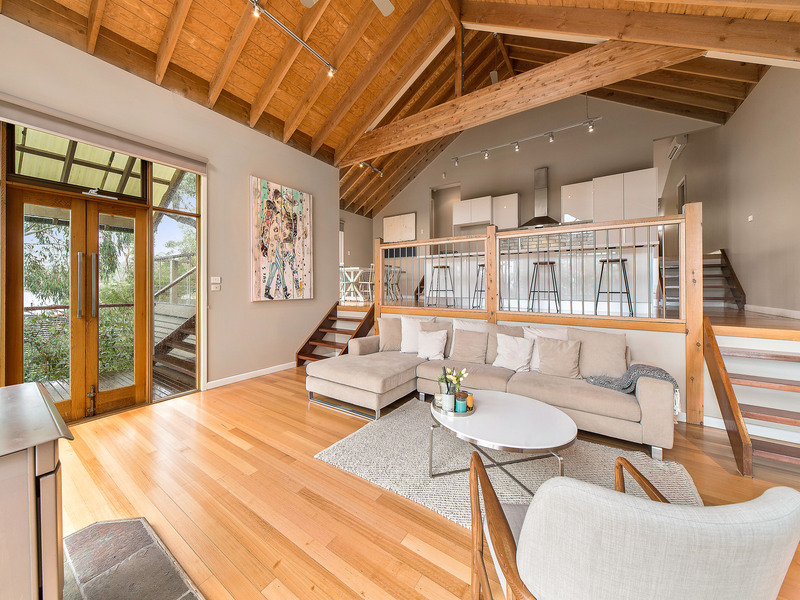 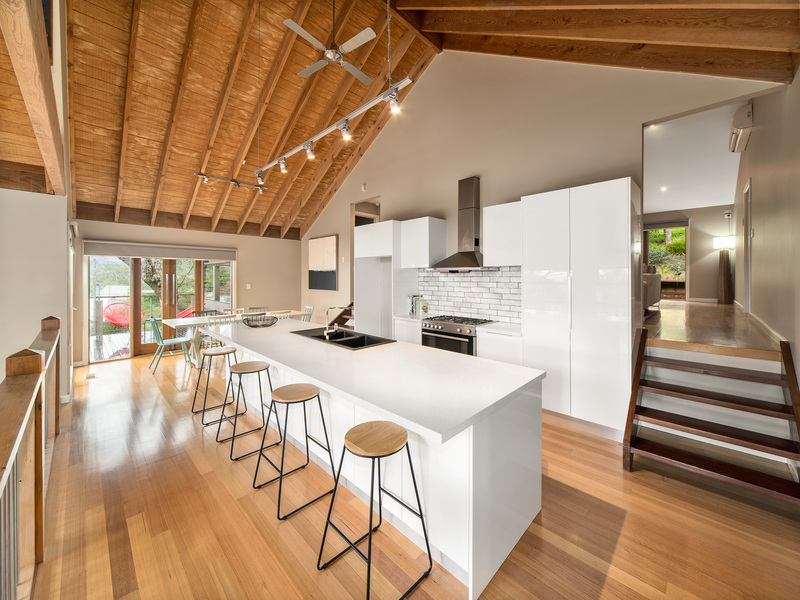 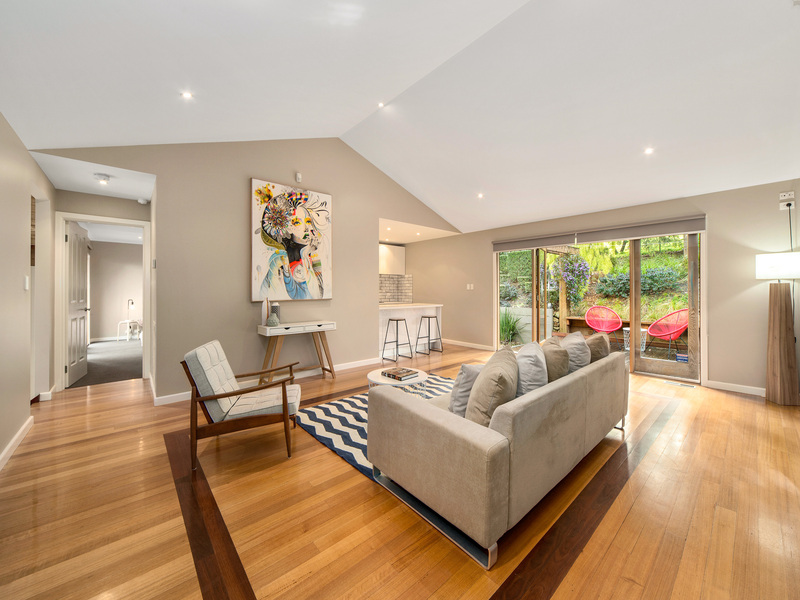 Set in the treetops, as soon as you step into this stylish, fully renovated home you will be captivated by one of the best outlooks in Mt Eliza. 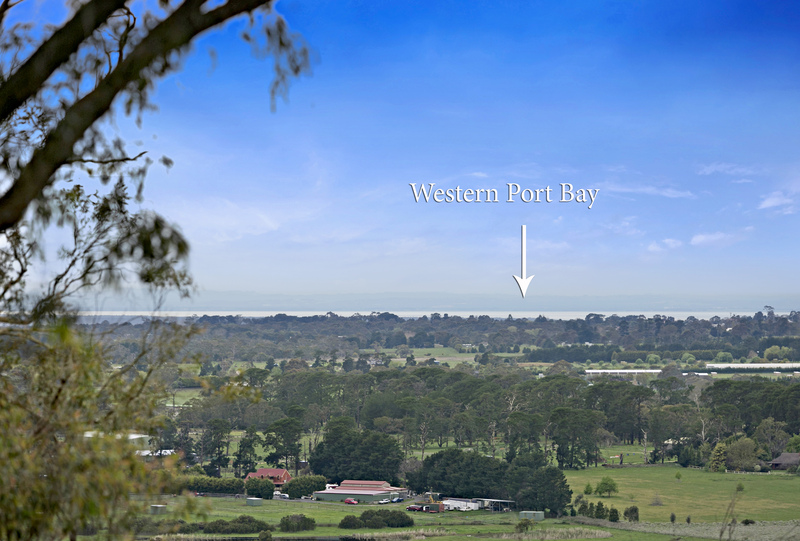 Incredibly you can watch the sun rise over Westernport Bay in the morning and watch a storm roll in over Port Phillip Bay in the evening, with the Moorooduc Plains stretching out in between. 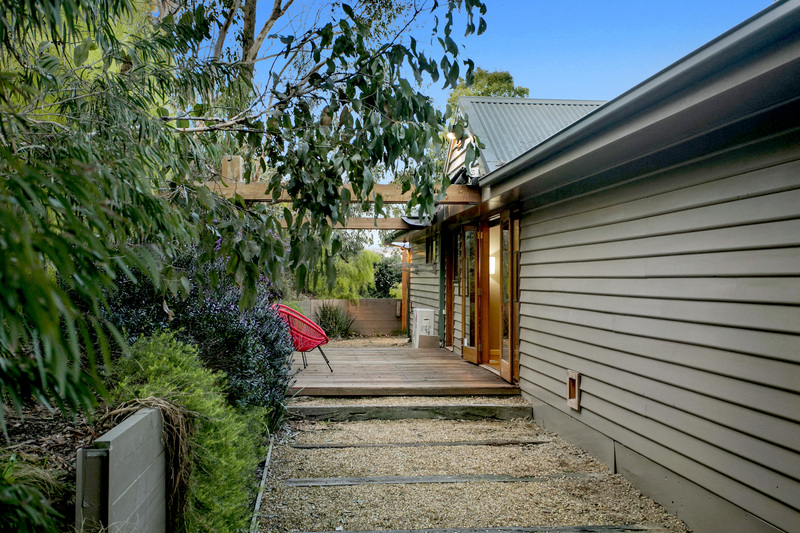 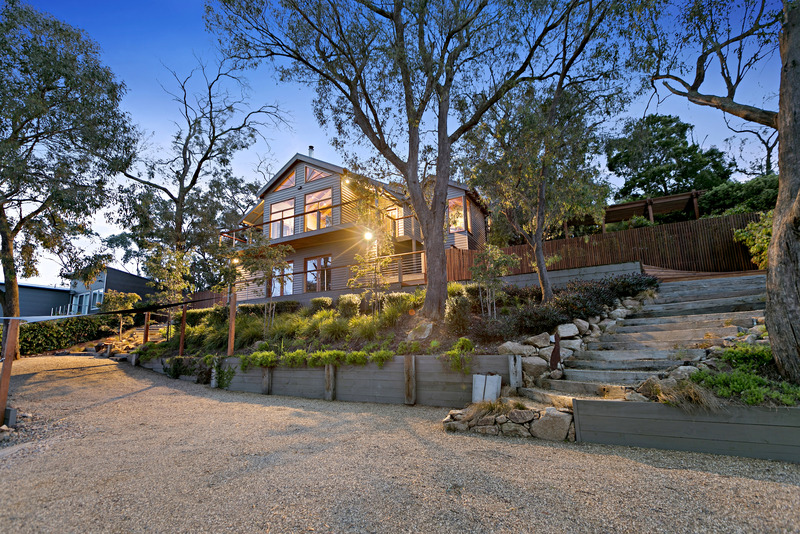 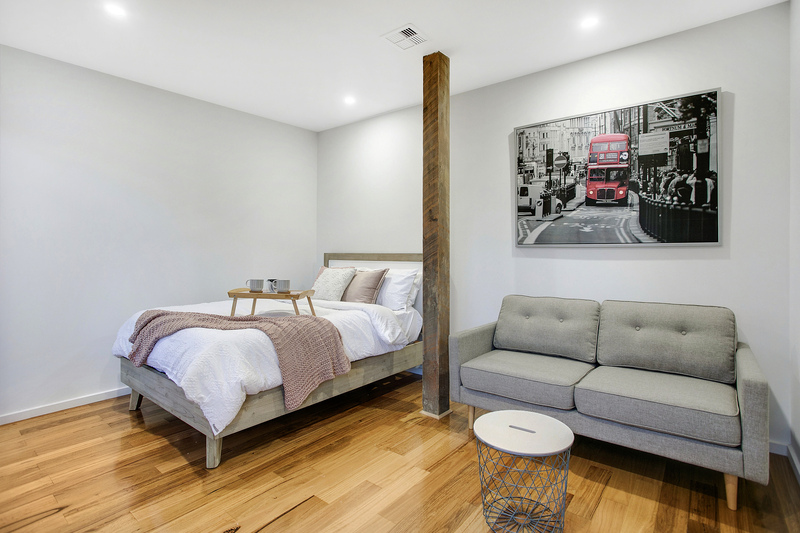 Melding beautifully with its natural surrounds, this character-filled weatherboard home has been renovated with an eye for detail and quality resulting in a stunning home that is impossible to fault. 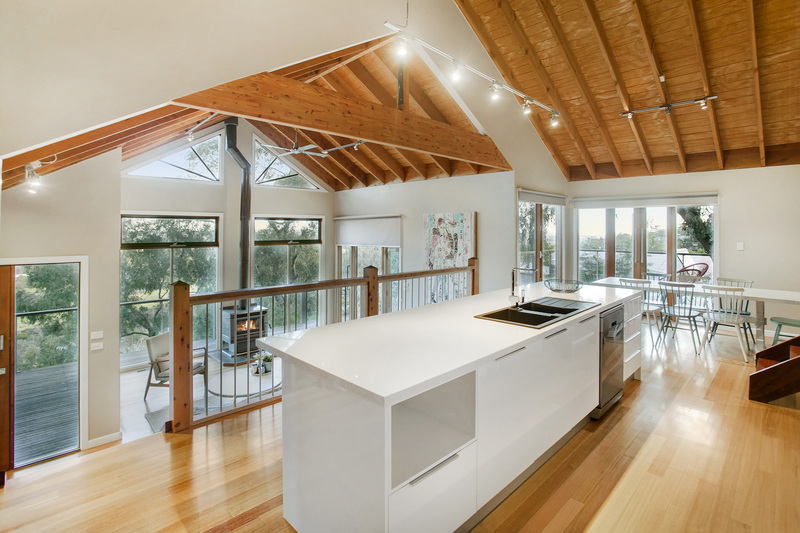 The spacious, open plan kitchen, dining and living areas frame the view through large floor to ceiling windows - filling it with natural light. 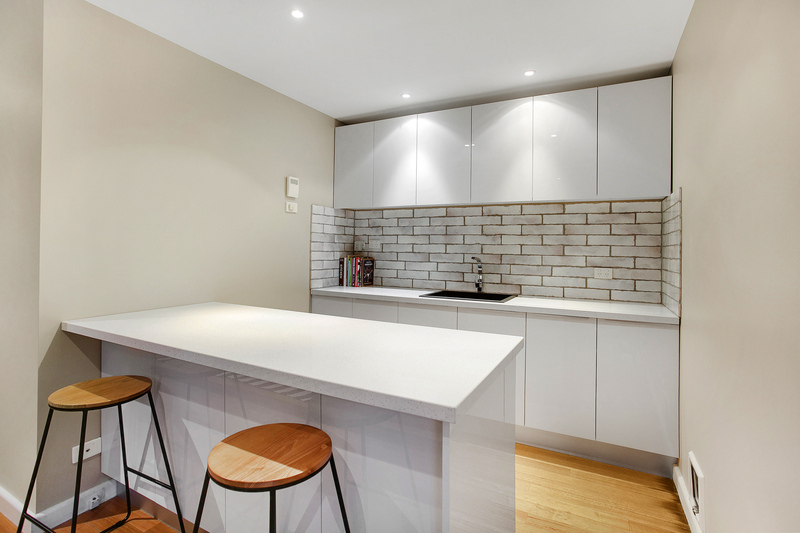 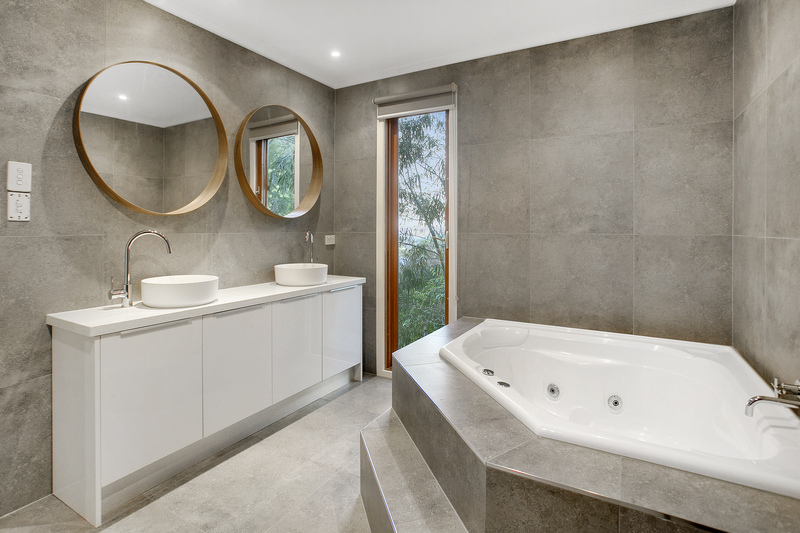 A brand new, high quality kitchen includes a wide stone benchtop and designer tile splashback. 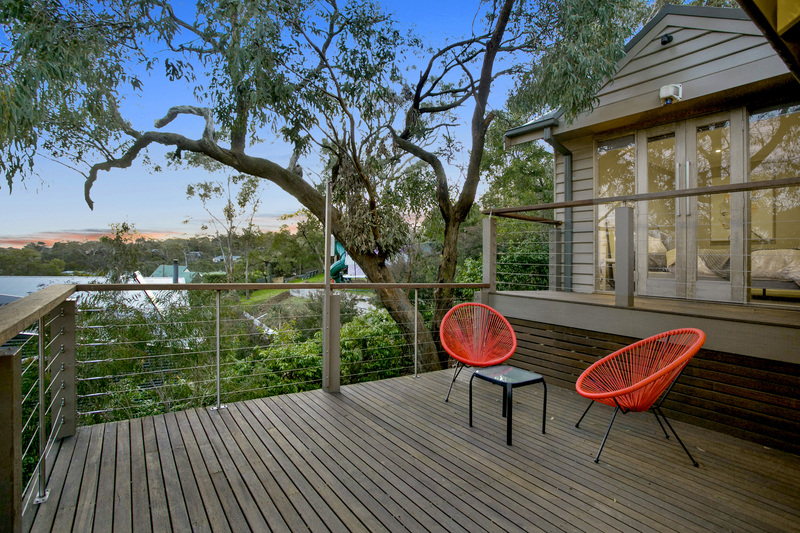 Both the living and dining areas spill out onto the deck that wraps almost completely around the front of the house to give you plenty of outdoor space to sit and enjoy the outlook. 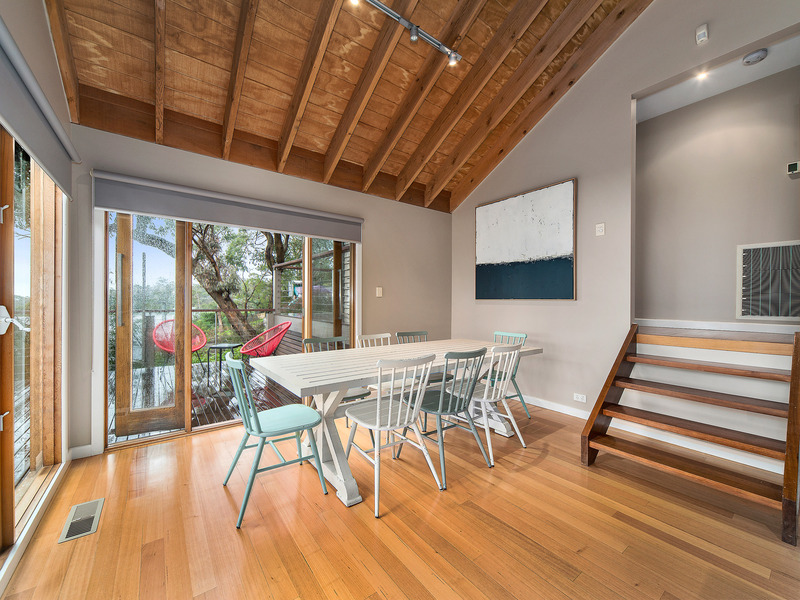 A second living area with a kitchenette/bar opens onto a decked al fresco area at the rear. 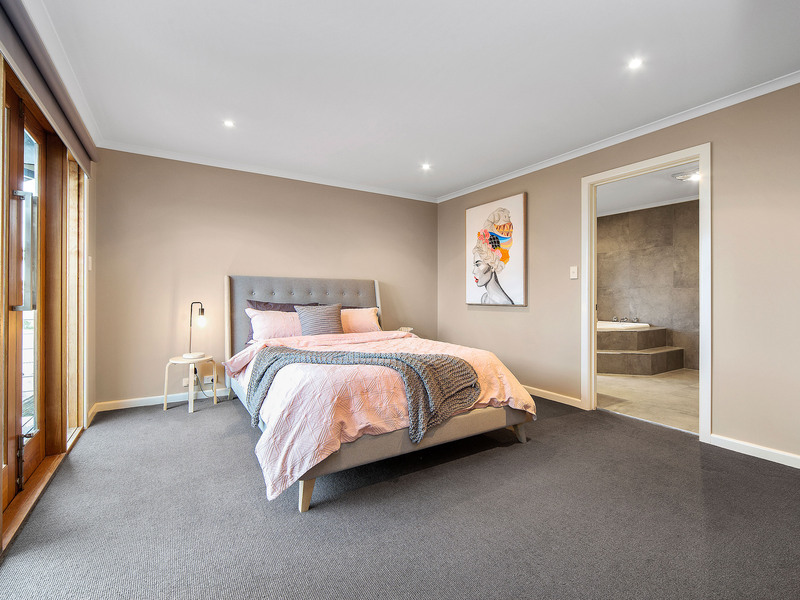 An impressive master suite including a large walk in robe and stylishly renovated ensuite is positioned to capture the view from bed, or you could wander through the french doors onto the private balcony. 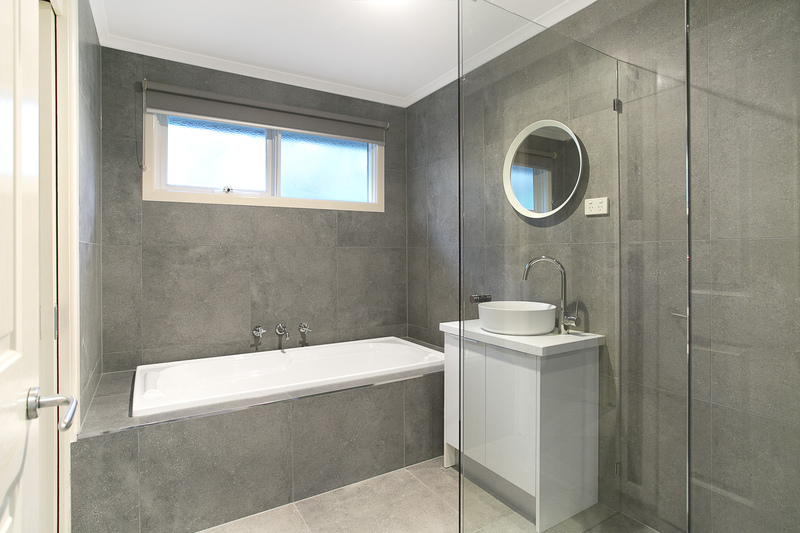 Three further bedrooms, one of which could also be a spacious study, share a matching family bathroom where again no expense has been spared. 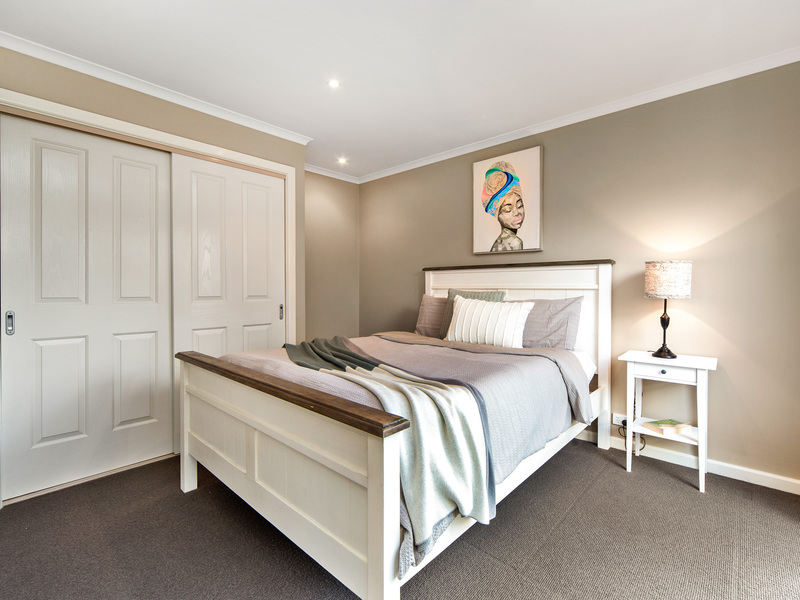 A magical fifth bedroom is completely separate and wouldn't be out of place at a high end resort - perfect as a guest room or teenage retreat. 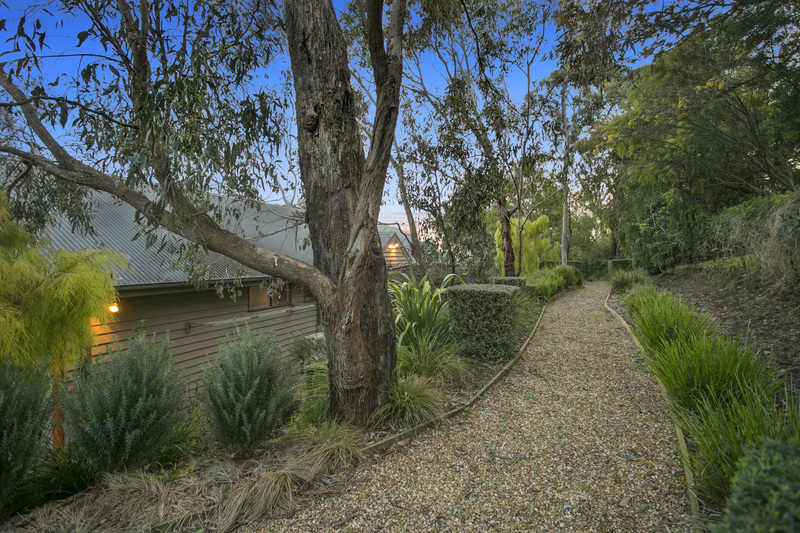 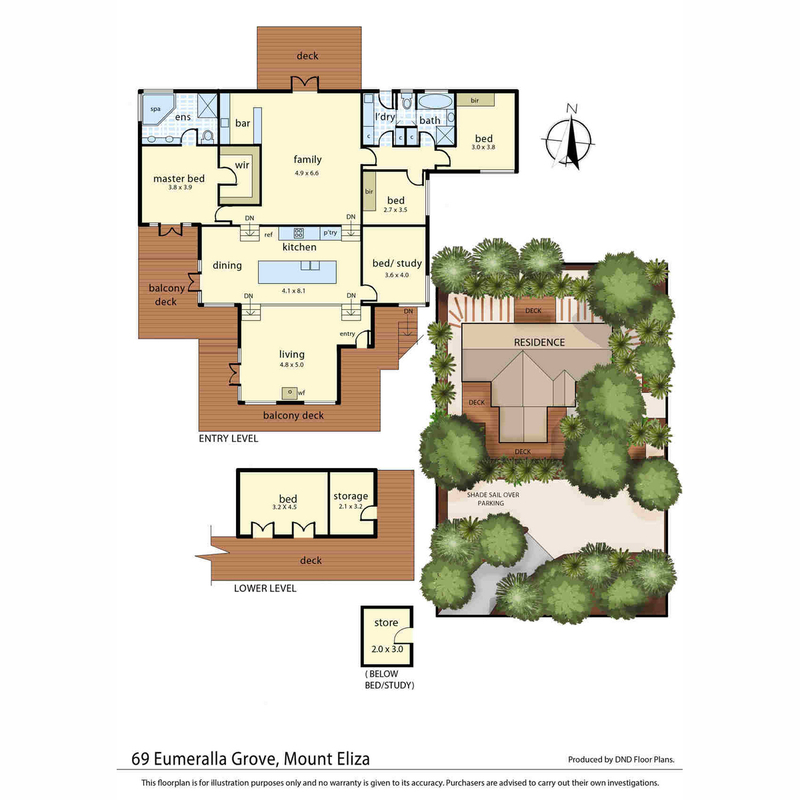 Pathways meander through the landscaped gardens which include spots to stop and enjoy the peaceful, natural setting. 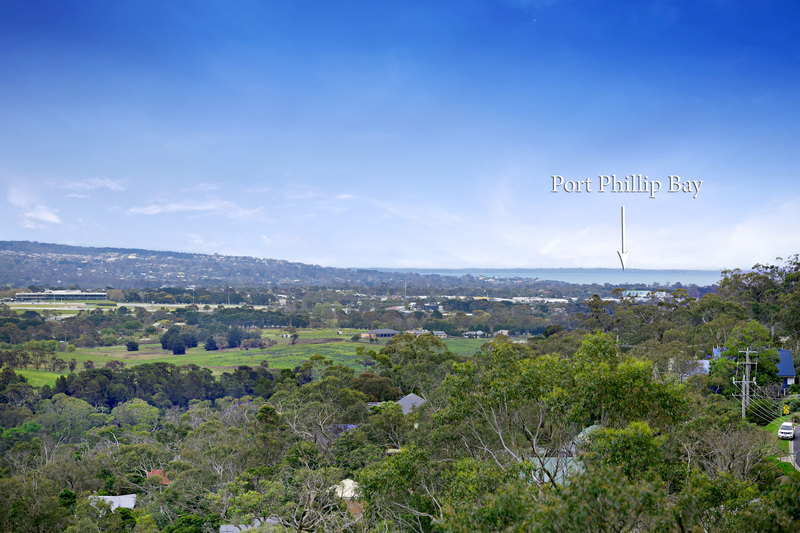 With 1506m2 (approx) of land in a quiet no through road you feel a million miles away, but in reality are close to fantastic schools, beaches, parks, Mt Eliza Village and Peninsula link for easy access to both the City and the rest of the Peninsula.